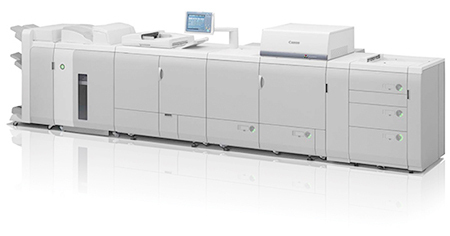 Digital printing and copying are impactful, cost-effective alternatives to offset printing. We have both color and black & white digital presses for your short run money saving convenience. We can output your documents directly from a digital file which is best quality or bring us your originals if it's all you got. Whether you need 10 or 10,000 pieces, we print ultra high image quality on a wide range of paper stocks to suit any job. From business cards to multipage brochures, we have the equipment and experience to get your job done right and on time. 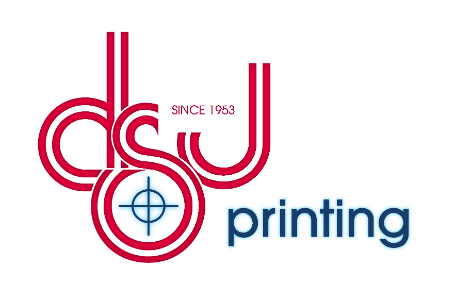 We’d love to be your digital printing provider. Please give us a call or you can place your order now. If you're not ready to order but have an idea, you can request an estimate or contact us so we can contact you to discuss it.